Bring the outdoors in with 25 of the best plants for the indoors. Experts agree that in raising plants indoors, the golden rule should be to replicate the plants’ natural habitat as much as possible. The environment is just part of the equation though. The characteristics of the plant should also be considered. 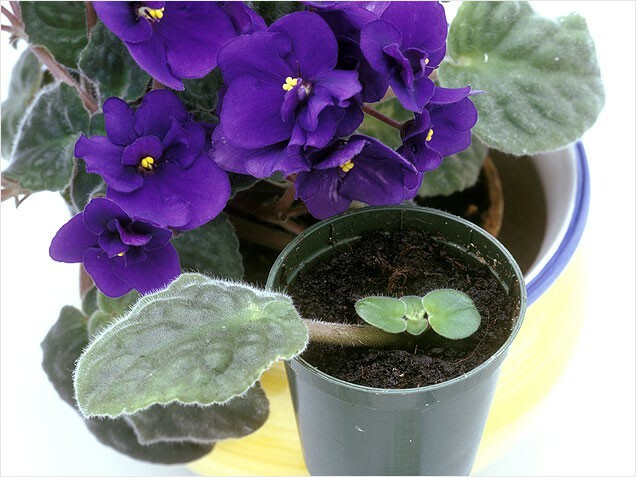 African violets need constant sunshine so place it next to a window that faces south. During winter, set the temperature at around 15.6 degrees Celsius to ensure that the violets continue to bloom. Be careful not to over-water the plant. Pour out water directly into the roots when the surface is dry. Caring for aloe vera means watering only when necessary. During summer, it can be placed outdoors without intervention. 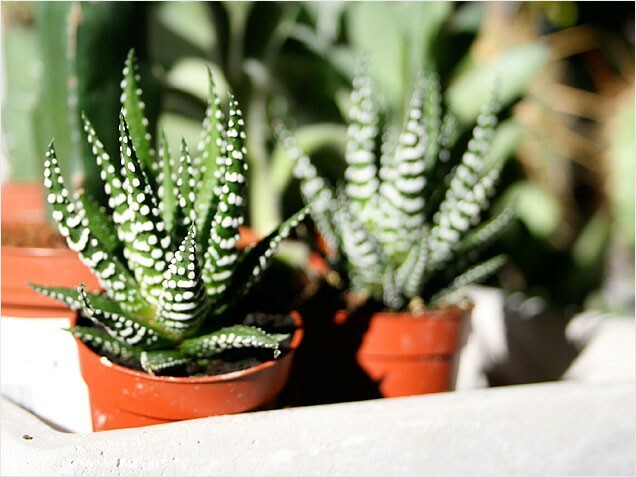 An indication of good health for the aloe vera is the presence of thick, spot-free leaves. As a tropical plant, the main consideration for the Amazon elephant's ear is the temperature. Keep it at around 18 to 21 degrees Celsius. It should be placed in a bright room with no direct sunlight. Mist the leaves to recreate the humidity in the jungle and water if the soil is dry. If the leaves start turning brown, then it could be a sign that the plant is over-watered. The avocado plant is more forgiving when it comes to temperatures. While it is still germinating, keep the temperature at around 18 degrees Celsius. Once the leaves start to appear, normal temperatures will suffice. 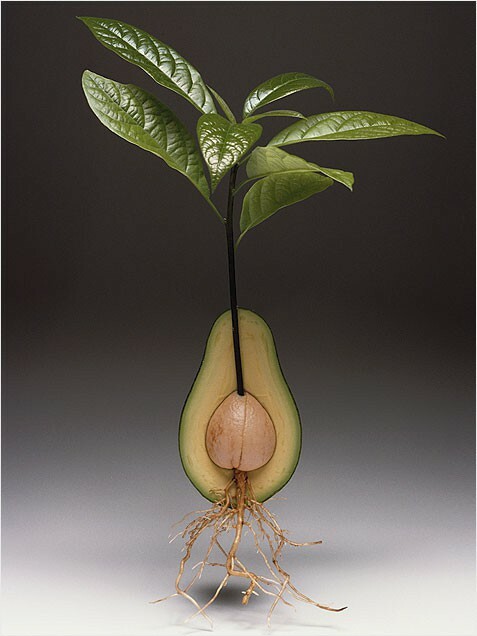 Trim the leaves that appear below the top leaves to ensure that the avocado plant grows upwards. 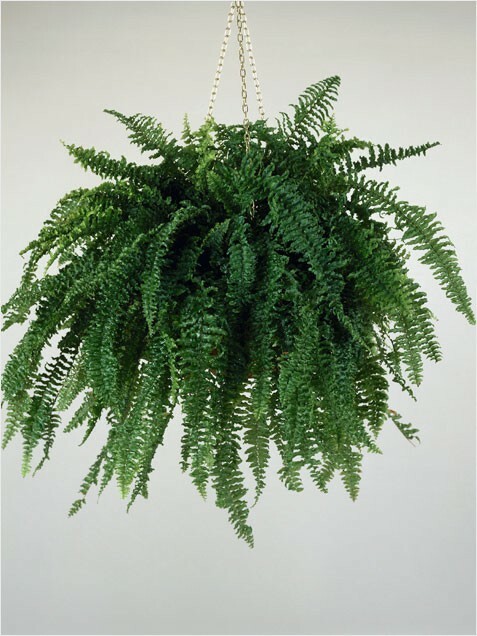 To properly raise a Boston fern, place it in a location that has access to indirect sunlight. Give it plenty of water, enough so that the soil is always moist. Mist the leaves frequently. Expect these plants to flower annually, if the circumstances are right. Fortunately, bromeliads are fond of artificial light so access to sunlight is not a problem. 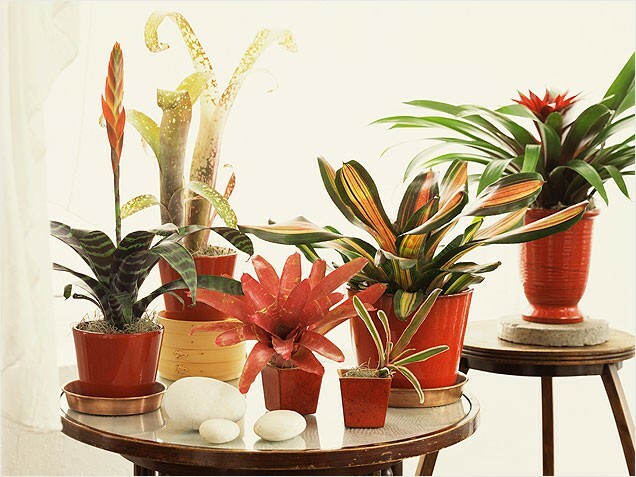 As for water, it is important for bromeliads to have good drainage. A good trick to remember to keep from over-watering the plant is to think of it as rainfall. Water about twice in a month. 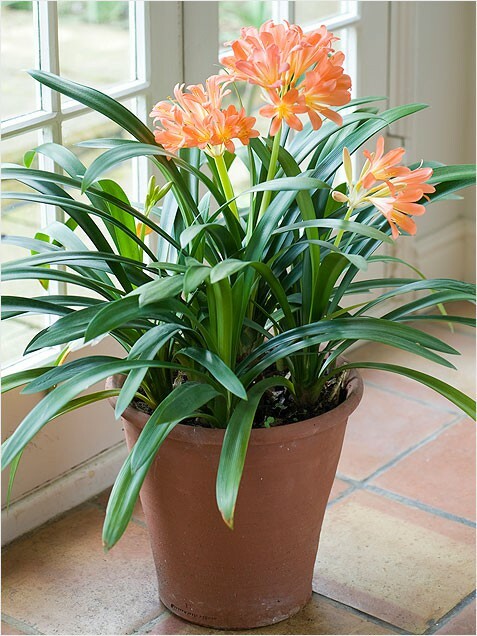 The Clivia miniata is a cool-temperature plant, which thrives on temperatures of about 4.5 to 10 degrees Celsius. Water the plant moderately. It should receive less water during the winter period. An important thing to consider about the Clivia miniata is that its root system should be kept tight so repot only when the pot cracks. 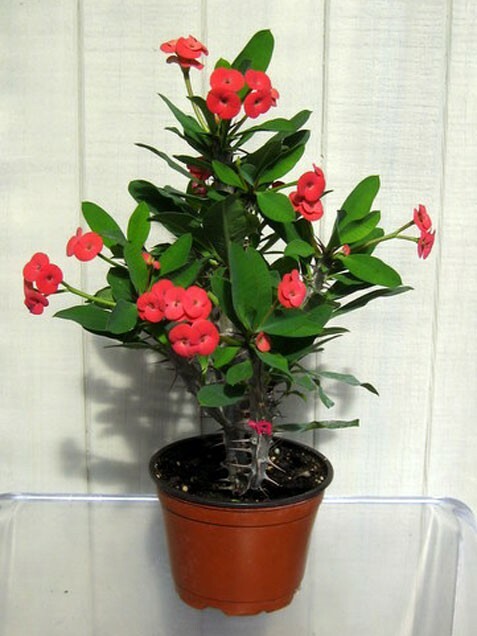 Crown of thorns is a plant that should be placed in bright, indirect sunlight. The roots should be well-watered, but the soil should be allowed to dry out before introducing further watering. Should enough water and sunlight be available, small red flowers should be in bloom throughout the year. 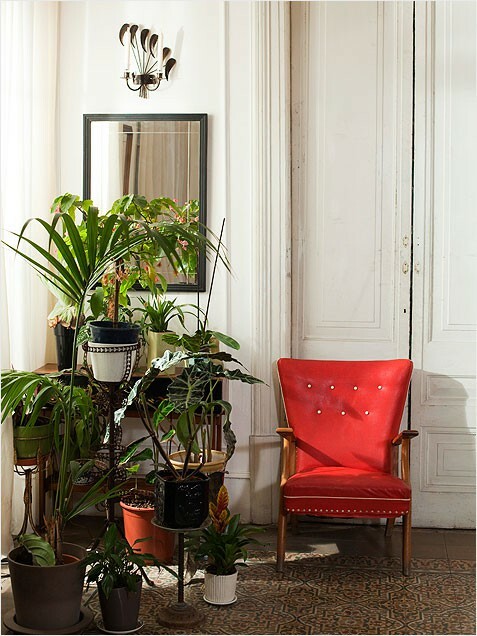 This plant likes a good chill, often thriving in unseated parts of the house. 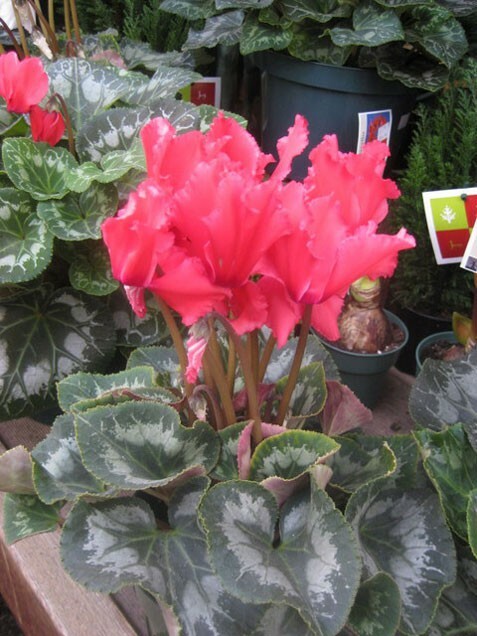 Also, keep it away from direct sunlight and make sure that the soil is always moist. 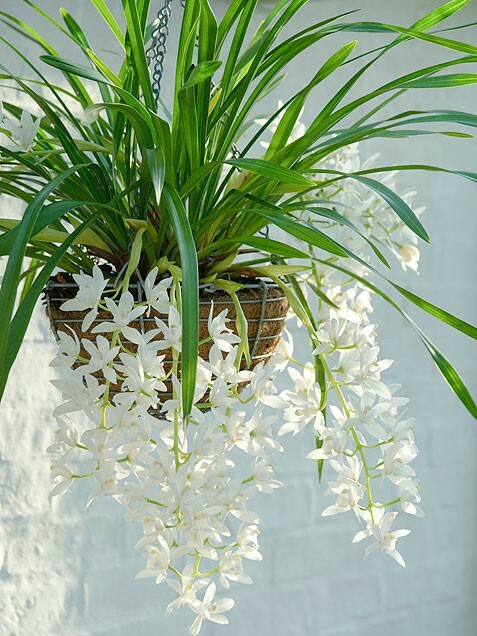 The ice cascade, or the cymbidium Sarah Jean, is a type of orchid that prefers extreme environments: give it a lot of sunlight, up to 15 hours a day. In the evening, place it in a cold location. When winter hits, mist the leaves occasionally to provide the plant with sufficient moisture. 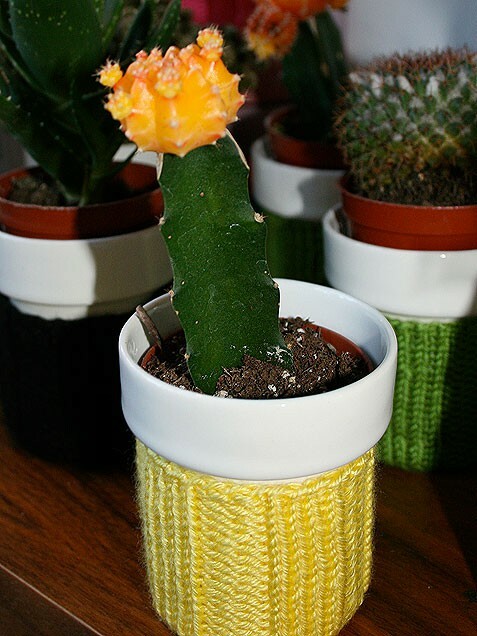 Keep cacti near a sunny window, mist it on occasion and it should thrive. 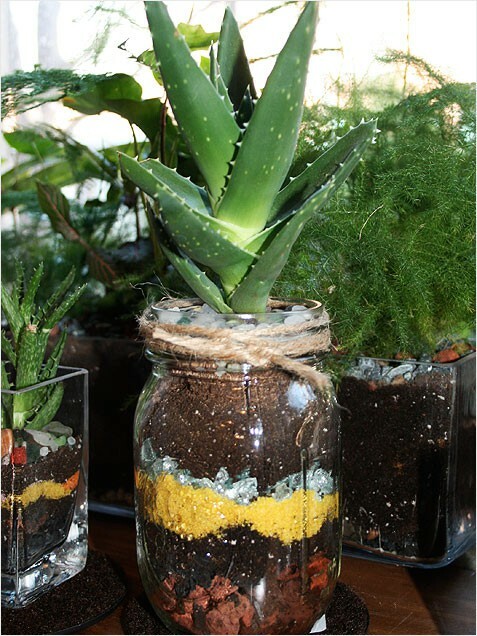 A cactus plant should only be watered when the soil is bone dry. 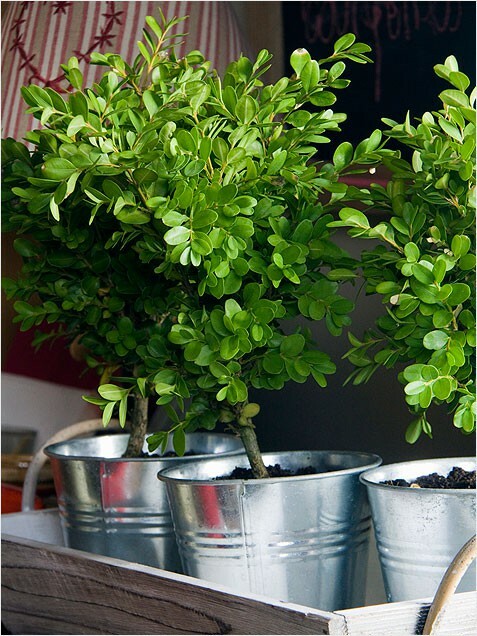 Give the boxwood direct exposure to sunlight, such as near a full glass window. Aside from giving the plant enough sunshine, keep the soil moist longer by adding mulch to the top of the soil. Water the boxwood about once a week. Keep it from looking overgrown by trimming the branches whenever necessary. Ensure the longevity of the plant by watering it when the soil is completely dry. Soak through the soil when giving the money plant water. 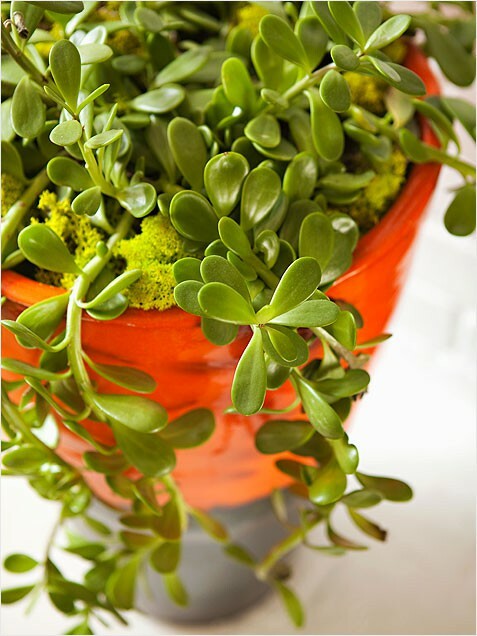 To propagate a new money plant, cut a stem right below the node and repot it in moist soil. To encourage blooms to appear, give it indirect sunlight and place it in a freezing room – ideally -5 degrees Celsius - at night. Refrain from giving the moth orchid too much water. Once every couple of weeks is fine. However, the leaves should be misted about once a week. 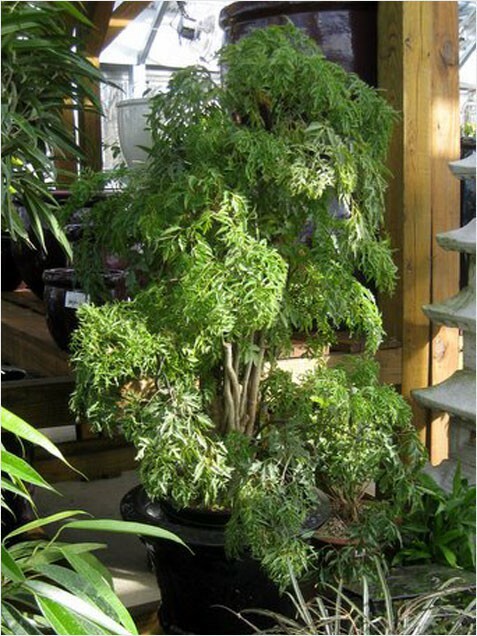 Taking care of the ming aralia means that it is kept moist and warm. Give it bright, indirect sunlight and water it often. The water should reach a few inches below the soil to ensure that it gets to the root system. In addition, mist the leaves to increase humidity. Wondering why the sharp, cutting leaves earned this plant its name? You should meet my mother-in-law. Water the plant once every two months. The mother-in-law’s tongue can even thrive in the shade. The maintenance of this good luck plant involves misting the leaves and keeping the roots moist. It prefers warmer temperatures, but make sure to keep it out of direct sunlight. 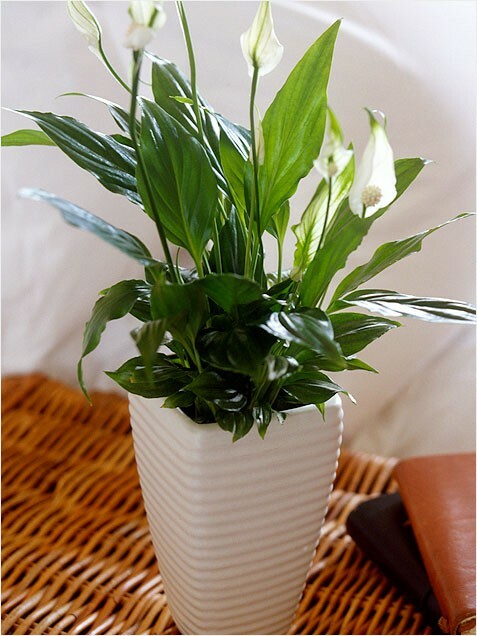 In the spring, give your peace lily a new home by repotting it. 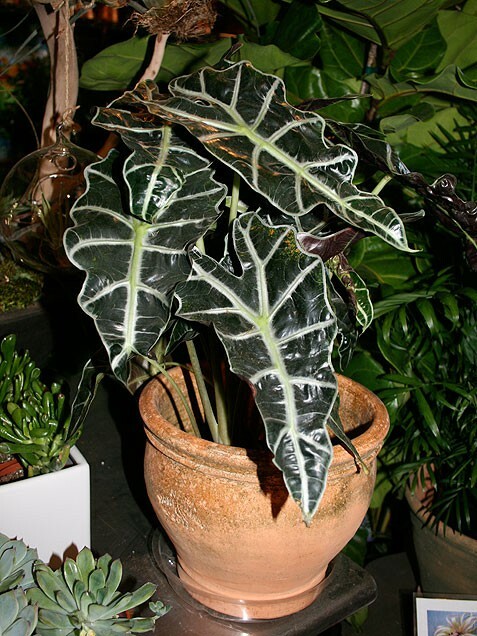 Water your philodendrons generously and give it a dose of fertilizer fairly regularly. Just like how your face needs a good moisturiser in the winter, give the philodendron more water during winter to keep it from going dry. 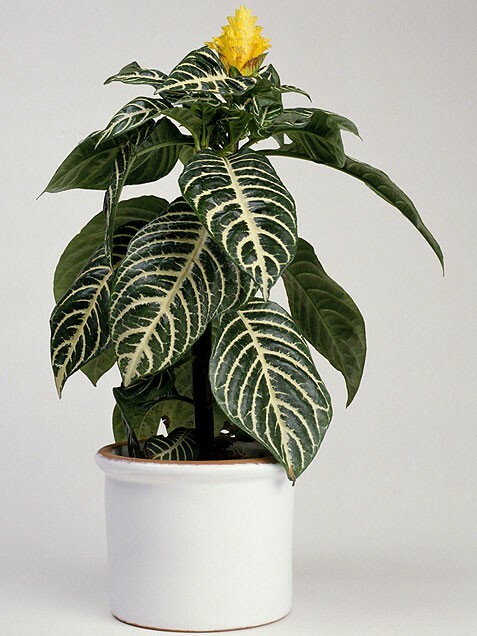 Sunlight enhances the patterns on the leaves of the polka dot plant, so give it a lot of direct sunlight. Water regularly to keep the soil moist and mist the leaves. This plant loves humidity. 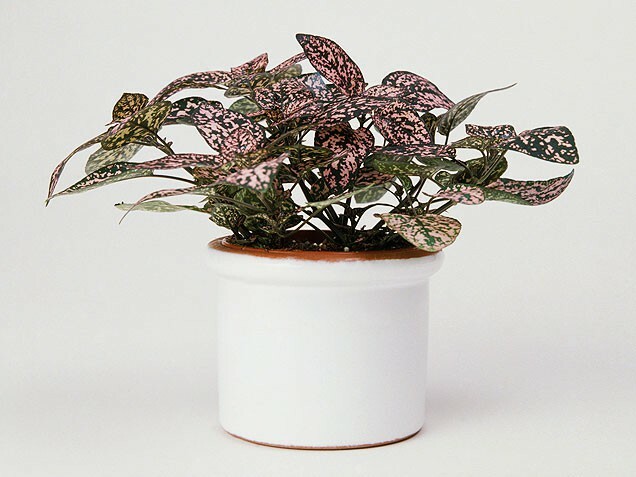 The polka dot plant needs to be given a new pot every spring. 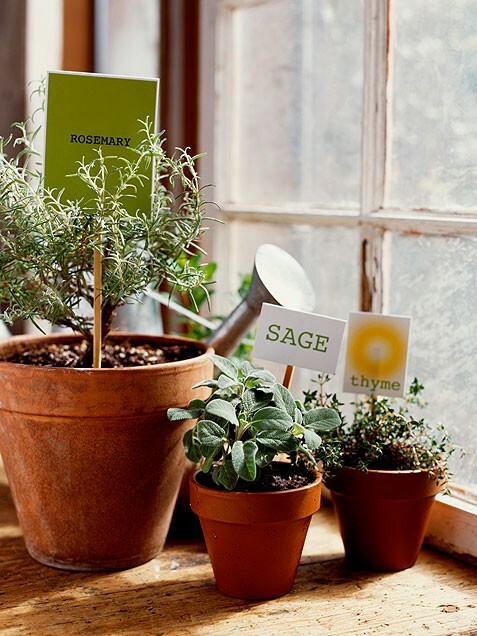 My three favourite herbs are also three of the easiest plants to keep indoors. 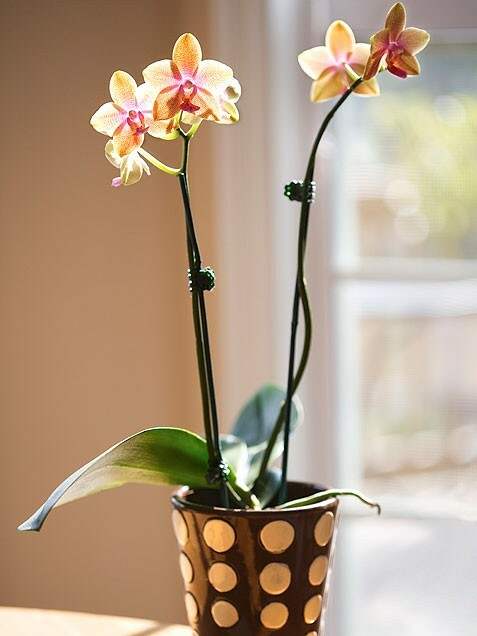 Water them regularly and place them on a sunny part of the room and watch them thrive. Your kitchen will never lack flavour for dishes again. 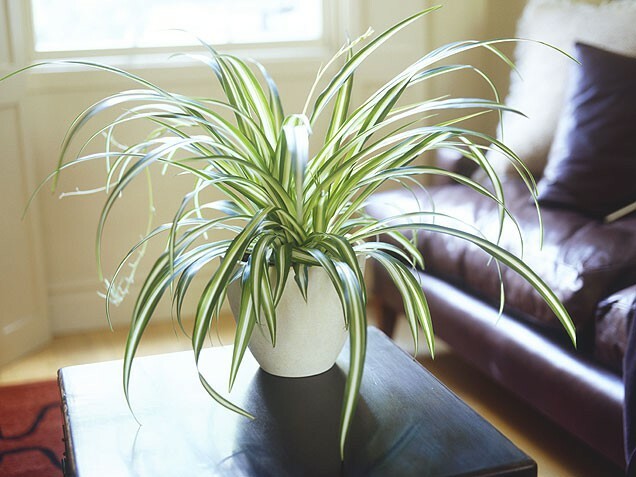 Spider plants are like rabbits – they reproduce fairly quickly. It is one of those plants that are just begging to be propagated. 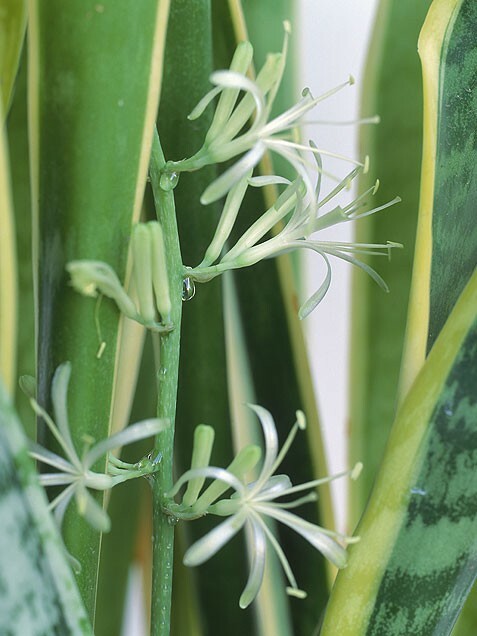 One of the major issues that spider plants encounter is the browning of the tips of its leaves. Avoid this by using distilled water when watering the plant. I once had a succulent that I forgot about. As a testament to its hardiness, it was still alive when I encountered it weeks later. 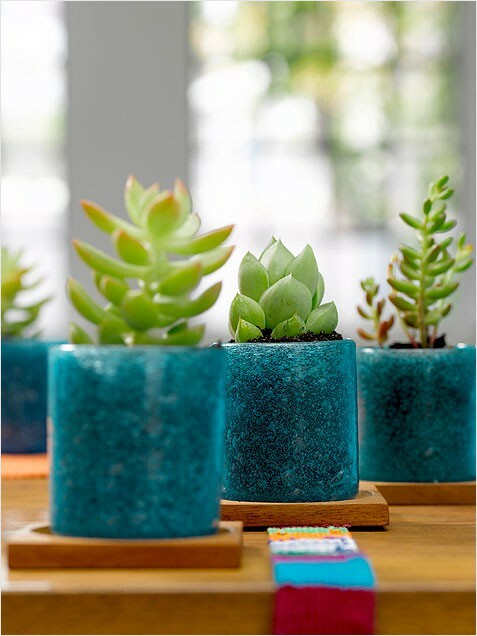 As long as the succulent gets enough sunlight and is watered every two months or so, the succulent should be fine. 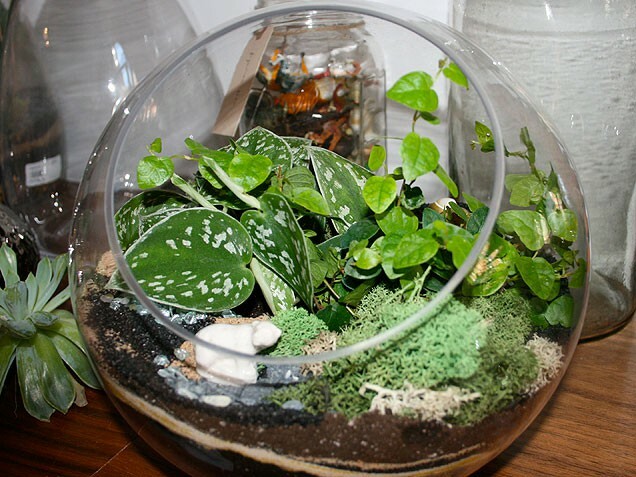 Keep the plant in a part of the room that receives bright, indirect sunlight. It should only be watered when the soil is dried out completely. The zebra plant should be well-watered and misted regularly. It also hates the cold so make sure that the temperature does not drop below 15 degrees Celsius.